Thanks to our senior experts (architects, interior designers, project managers) and our knowledge in terms of design, we offer a wide range of project furniture, which allows you to create your own interiors, completely customized and which perfectly fit with your desire. Your furniture must be at the level of your environment, which means that you must choose the best. Our specialists are here to meet all your expectations. In a world where every detail matters, you have the opportunity to leave nothing to chance. In our philosophy, functionality and beauty go hand in hand, that is why we are not open for compromises. Never. Everything. Custom made furniture completely personalized and that perfectly reflects your needs. Our main strength is represented by pursuing a continuous interaction with the clients, as well as the ability to offer a wide range of choices in terms of materials and wood surfaces, chosen in consultation with our specialists and interior designers. A dedicated team for completing the project will work on site to assemble and install all the components, in order to ensure the highest quality standards. The Projects division operates as general contractor and our designers and technicians develop any kind of customized solutions for any B2B customer (e.g. hotels, offices, apartments, villas, public offices, etc. ), by supplying made-to-order furniture. Installation of 20 doors and 130 suspended ceilings panels with Phonotamburato® technology. The doors were integrated in special acoustic glass walls, provided by a Floema’s partner company. Refurbishment of a call center of an important Italian mobile operator (WIND) with 30 desks divided by Floema Phonotamburato® panels. The project involved the realization of a lacquered "book" folding wall, composed by 5 panels, with upper sliding system and lower guide, concealed connection hinges. The project involved the construction of 11 shaped false ceilings with Canaletto walnut veneer, each of which consisted of 21 panels of various sizes, for a total of 7.5 x 7.5 meters of surface. Drillings of 3mm diameter and 8mm pitch were performed in one side. Creation of lacquered suspended ceilings, with free installation, with steel cables for ceiling. The utilized panels have a thickness of 40mm, with a weighted acoustic coefficient of 0.85 (as per certification). 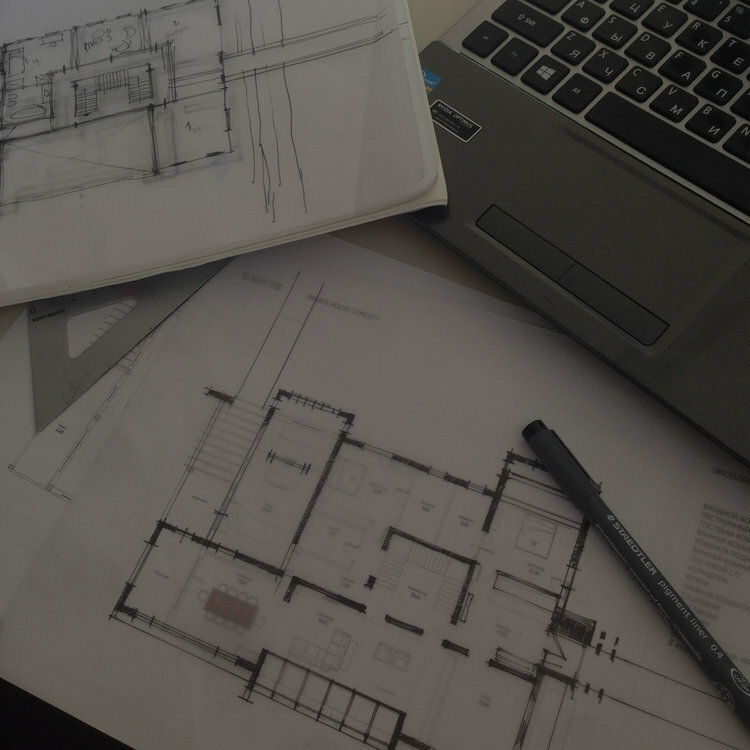 Our interior designers and project specialists will accompany you from the beginning to the end of your project: starting from the first drafts and drawings, until their realization, we will stay next to you. Let your mind fully express itself and Floema Group will do all the rest. We are able to transform your interiors, giving life to a new atmosphere, harmonious and welcoming. We will put together suggestions and recommendations that make the most out of your space and incorporate your ideas. Thanks to our experience and a large choice of products, we can meet all your desires. Then all your pieces of furniture are manufactured by us. We put lots of attention to details to respect our authentic Italian know-how. We use the latest manufacturing techniques to keep the project deadlines. 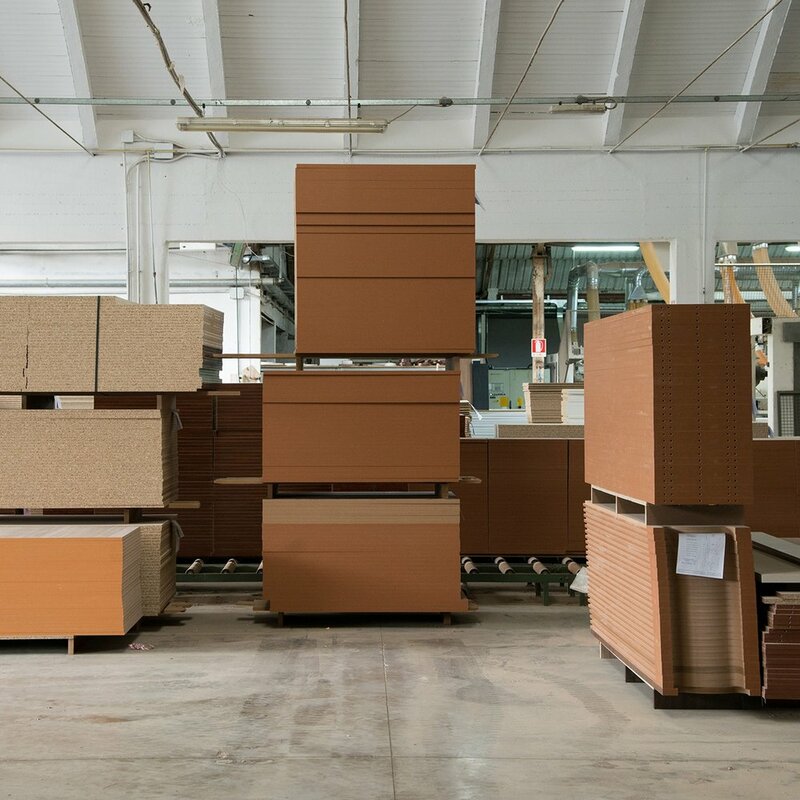 We ship all our furniture with a partner carrier worldwide to provide a fast and secure transfer. Then, a professional team is dispatched to the project site to assure the best assembly for you. After sales is also available, because we are always ready to support you. With our experts team dedicated to the development of new products, we constantly invests for the future. Indeed, we want to always be pioneers of the design. Thanks to our European certifications, we develop products which combine elegance and high level functionalities. Our products are manufactured in our factory in Italy. Thanks to that we can control all the processes in order to deliver premium products to our customers.